So it’s Valentine’s Day and people all over the world are celebrating love. And if you are planning a Valentine’s Day bash, you would definitely want to add a little spark to their special day. Besides, it is this extra effort that could prove to be the difference between a ‘good’ experience and a ‘great’ experience for your guests. You may have faced obstacles and things may have been far from being hunky dory, especially while arranging an event of this nature. You may have ended up beefing up the team size and the working hours, and yet ended up amidst chaos and errr… errors that could have been easily avoided? When it comes to organizing events, especially sweet and sensitive ones like the one for Valentine’s Day, you cannot afford to go wrong. 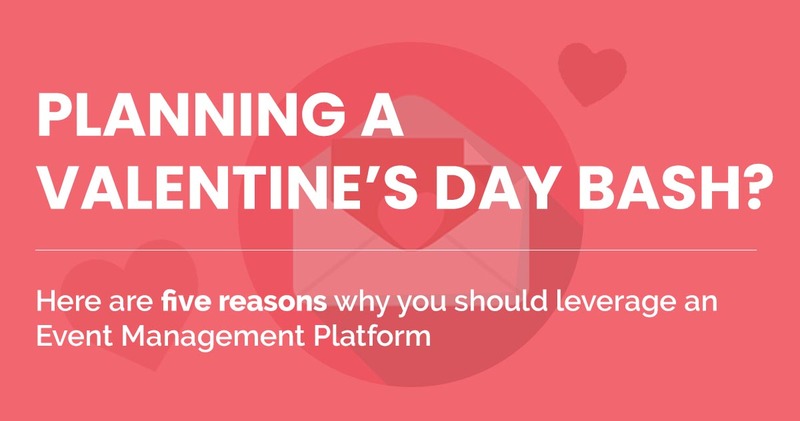 Luckily, with the right Event Management Software Platform you can easily host the best Valentine’s Day event in town. 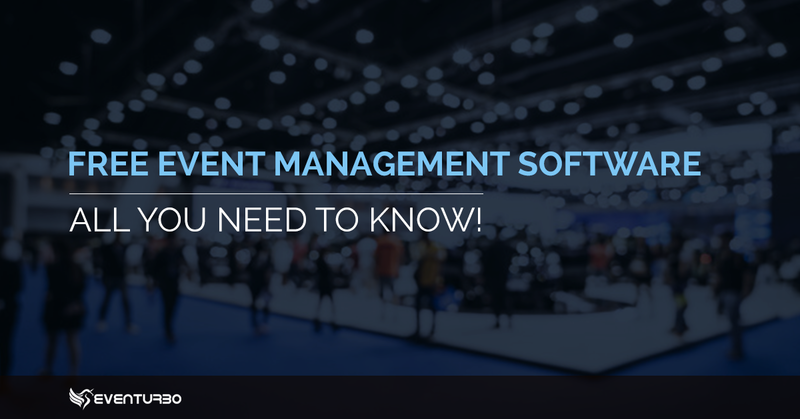 Here’s how an Event Management Software Platform can help you. Modern Event Management Software Platforms enable you to setup your event page in matter of minutes. 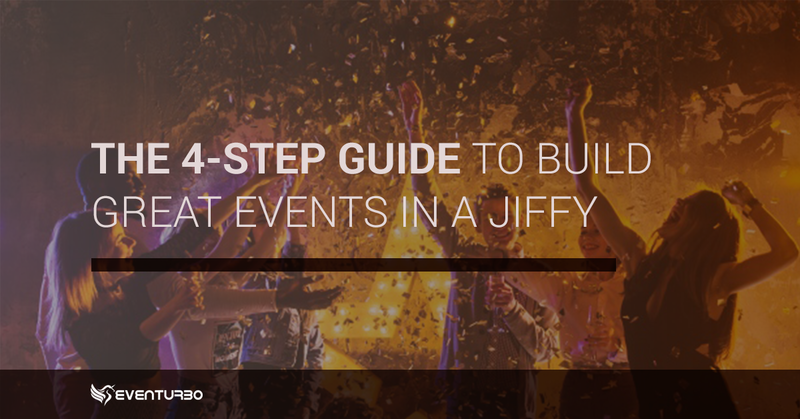 You can design your event page and start taking online registrations almost instantly. This eliminates the hassle of manual bookings. The entire registration process can be a smooth experience starting from registration and payments to check-ins and refunds. Now that’s an experience a good event management software platform is expected to create for you and your guests. Today, almost all your guests expect to have an event tailored to meet their specific needs. If they fail to get such options, they would immediately look elsewhere. And just because you have organized an event does not mean you should not walk that extra mile to make guests feel more special. 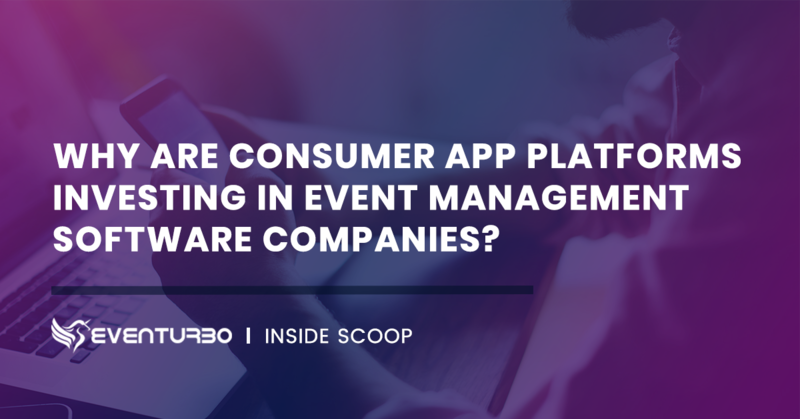 While most event management systems allow you to send a standard message, those like Eventurbo provide you the capability of sending customized messages tailored for the occasion. Right from sending confirmation mails and messages to reminders and thank you notes, you can customize all communication based on the theme and purpose. For an event like Valentine’s Day, people do not mind spending that extra bit in the hope of having a memorable experience. After all events are all about the moment and the experience. It is essential that your event management software platform enables you to create that unique experience. Personalized event management software platforms enable guests to select their preferences; from choice of wine to choosing a particular table to selecting the mood to dedicating a particular love song to their Valentine, everything is personalized to perfection. Such capabilities not only make guests feel good, but also create fond memories of their special day. So when your guests show up at the event and you know that they love every bit of it, you expect them to keep the memory forever. Providing photo ops and allowing them to post their pictures and stories on apps, event page and social media should be treated like the topmost priority. Also, once the event is over you would want to get feedback and keep them updated about other events as per their interests too. From real time analytics that help you understand your guests to better planning to keep them hooked on all your events, you can achieve a whole lot with Event Management Software Platforms. Usher in the season of love with Eventurbo. Talk to our EMS Expert today or schedule a demo of the platform.